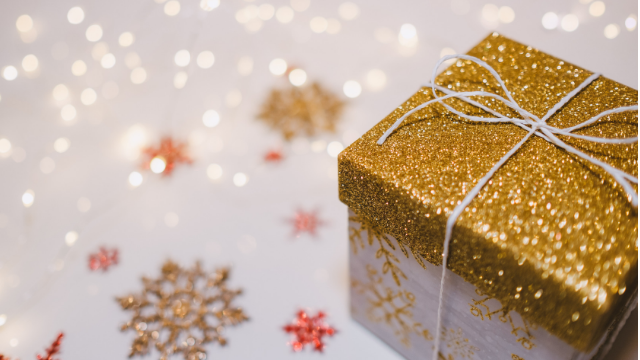 It’s almost the end of the year so we’ve decided to launch the 2018 giveaway as a thank you to all our readers and followers. We’ve made mode of entry quite simple. 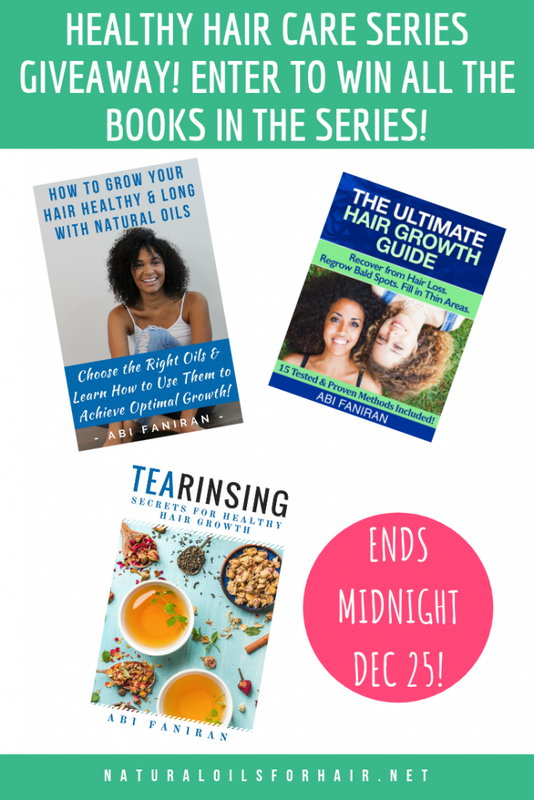 There are two ways to enter the giveaway – follow Natural Oils for Hair and Health on Twitter or leave a comment on any article on the website. You can leave as many comments as you want. Each comment entitles you to an additional entry. The giveaway is open to US, Canada & UK residents only. The giveaway will run from 10 October – 25 December 2018. Ends midnight EST. Winner will be announced on the same day. If the prize is unclaimed for 20 days after the announcement of the winner, the prize will go to the next person in line on the draw. These rules are void where prohibited by law.